This is the Bech60 AIRPLANE. The Bech60 AIRPLANE is one of the easiest planes to fly, which makes it great for beginners and those looking for a trainer airplane. 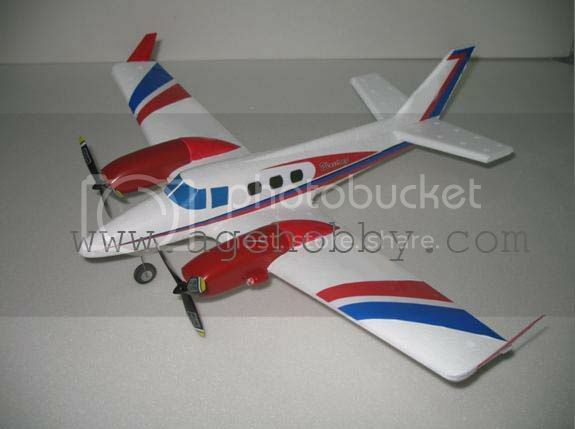 The Bech60 AIRPLANE designed with EPP foam so it is very durable and will withstand some bumps and jolts no problem. In no time at all you'll be strafing a park or flying field near you!